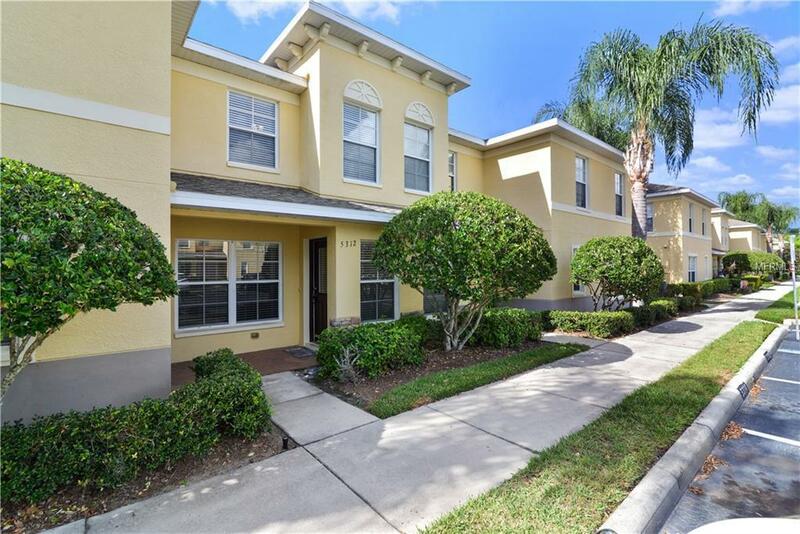 Great Location...Lovely 2 bedroom / 2.5 bath townhouse with Bonus Room in Cobblestone Landing on the northside of Lakeland. Easy access to I-4 to Tampa, Orlando, or Disney! Townhome has crown molding, granite countertops, wood cabinets, and laminate flooring on the first floor. Ceramic tile in the kitchen and baths, carpet in the bedrooms. There is a bonus room upstairs in between the 2 bedrooms. Laundry closet is upstairs in secondary bathroom. Screened patio off kitchen. Community is gated and has a nice pool.